EXCLUSIVE M1GO MosuGoji Godzilla 1964 9″ Vinyl! Limited to 100 pieces! | The Kaiju Fan Marketplace! 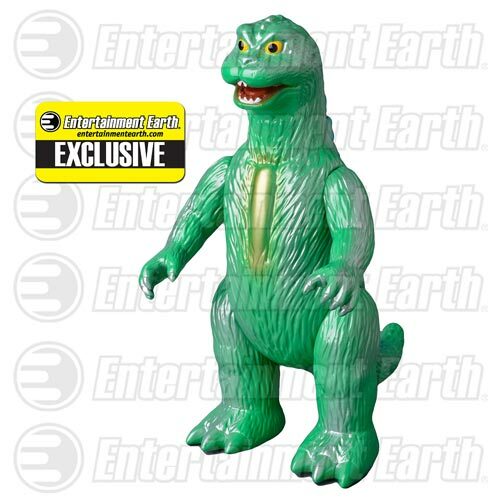 EXCLUSIVE M1GO MosuGoji Godzilla 1964 9″ Vinyl! Limited to 100 pieces! April 3, 2015 April 3, 2015 / Jon D. B. This exclusive can only be bought with us here at the KFM or on EE! These exclusives are HAND PAINTED and limited to 100 pieces! ← ToyVault Jet Jaguar Plush! Over a foot tall!